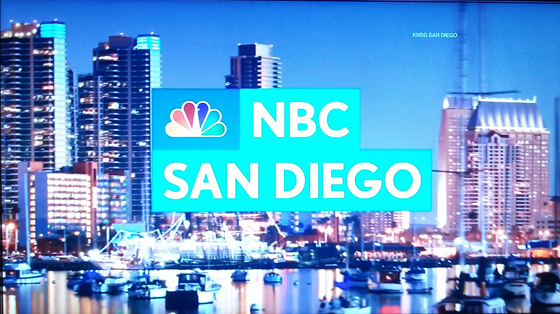 Formerly NBC 7/39, KNSD-TV is now NBC San Diego. 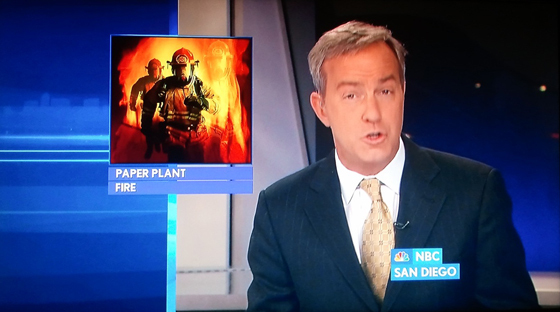 Along with the brand change, NBC San Diego also began broadcasting in HD with new graphics and a new music package. 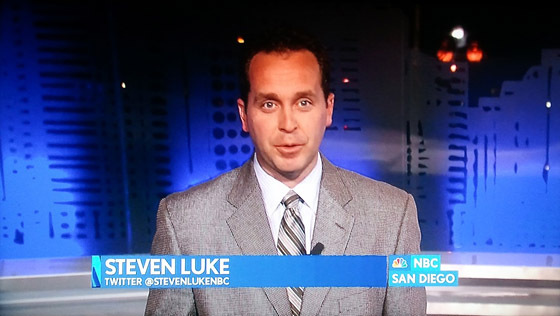 The new branding matches the brand rolled out by NBC O&O’s last year online, deemphasizing the channel number. The new graphics are very simple and straight forward. There’s no fancy 3D and very little motion. It’s unclear if this will become a new NBC O&O package, similar to Look C, but the new logo has been seen at other stations. The package was designed by the Mother Agency in New York City and implemented by NBC Artworks. Overall, they leave something to be desired compared to the other NBC looks. The opens are very short and to the point with a new music package which as composed by 360 Music. Thanks Aaron for the tip and pics.